As we head ever closer to release of KeyWhere, things are beginning to ramp up on the production side of things. 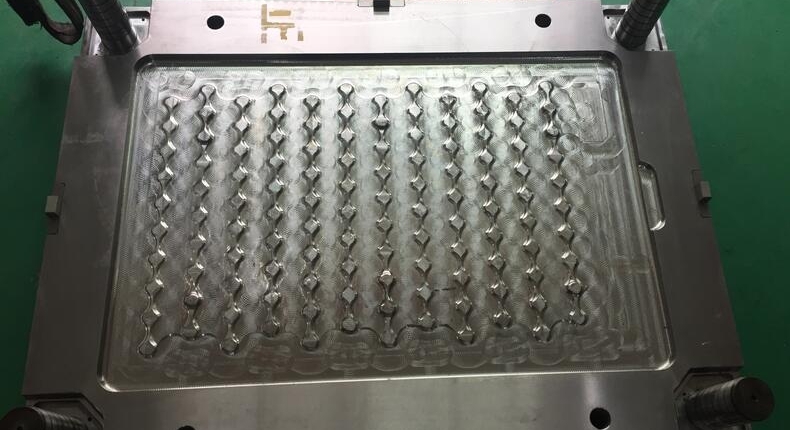 We have just today received some updated images from the factory that is producing the mould that we are going to use to create the KeyWhere panels through a process called Injection Moulding. This is being cut from a solid block of steel and once completed will weigh an incredible five and a half tons and be raring to go in creating panels to help the industry improve their key management. 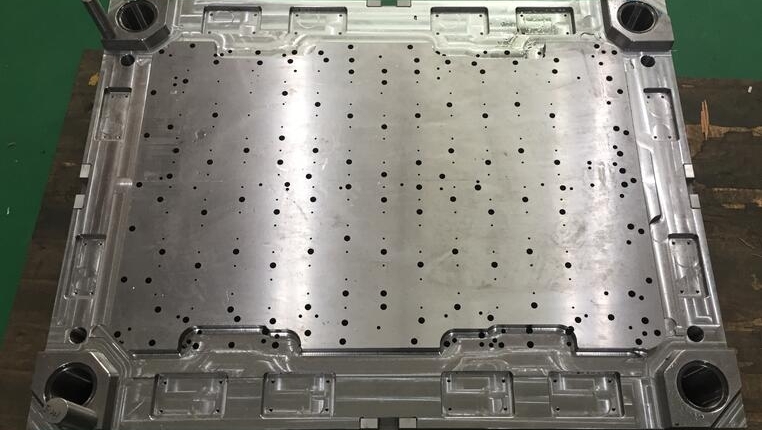 Once this has been completed, it will be shipped to our supplier who will then crane the mould into one of their machines and begin production of the panels. The process involves injecting molten plastic into a huge machine that has clamped the two pieces of the mould together holding the form of the panel. Once it cools the pressure is released and a new panel is created.